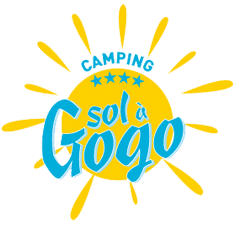 Welcome to the Campsite Sol A Gogo in the heart of the Vendée for your holidays at Saint Hilaire de Riez ! Overlooking the immense Atlantic Ocean at Saint Hilaire de Riez, spend superb holidays at the Sol à Gogo campsite in the heart of the Vendée. Enjoy an ideal destination at the seaside for a stay full of swimming, walks in the sunshine and discoveries of every kind. During your holiday at the campsite, you are perfectly situated to discover the unbelievable riches of this Vendée region. 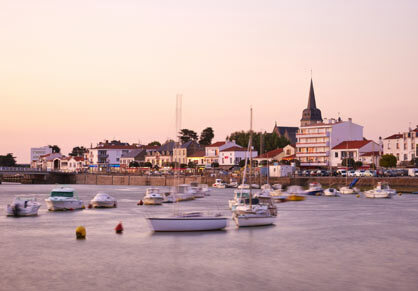 As well as the exceptional natural heritage of the numerous different landscapes, you will be astonished by the proliferation of culture and art in the various communities and seaside resorts of Vendée. On arrival at Saint Hilaire de Riez, you will have the luxury of choosing a shaded or sunny camping pitch depending on your preferences to set up your tent, caravan or camper. 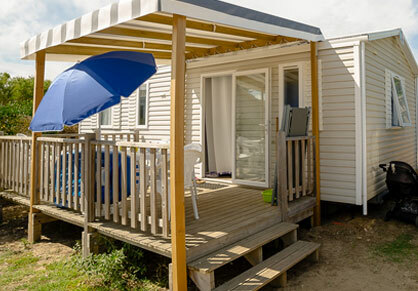 Mobile home rentals also seduce holidaymakers who enjoy their comfort throughout their stay. Stay at the campsite in a country setting. During your holiday at the campsite, you will have plenty of time to discover the numerous diverse landscapes of the Vendée. From the beach to the forest, from the marshes to the plains, from the campsite to the town… So many places to visit over and over again! Each excursion around Saint Hilaire de Riez will be full of beautiful discoveries and real holiday moments. The walking and cycle trails starting directly from the campsite will take you to your choice of beautiful pine forests, superb ocean panoramas or even historic ruins. Walks or bicycle rides will take you to the dunes, the beach, allow you to discover Sion on the coast with its rocks, the port of Saint Gilles Croix de Vie (the departure location for the Isle of Yeu is in this town). 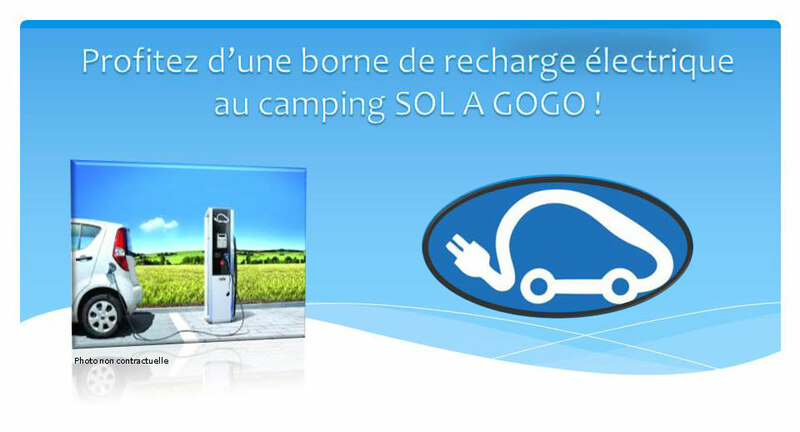 A campsite at Saint Hilaire de Riez to recharge your batteries in comfort. 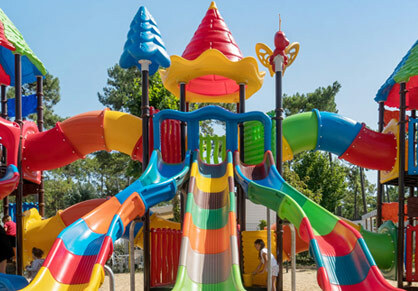 On the occasion of your stay at Saint Hilaire de Riez, use the campsite equipment to the maximum to enjoy your stay as much as possible. The campsite with pools and an aquatic centre will enchant all ages. The main asset of this site is its private access to the beach via a gate directly from the campsite. 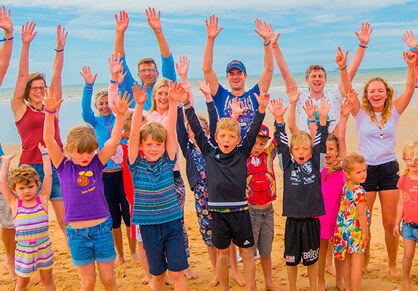 Get to the beach in two minutes from your camping pitch or your mobile home rental and enjoy the pleasure of the Vendée holiday in the sun offered by the Sol à Gogo campsite. Imagine reaching the beach in a few steps and only having to bring your towel. Just 50 metres from your holiday home, enjoy clean water heated by the Vendée sun. For adults and children, it’s a genuine windfall. Lovers of the sea will be in seventh heaven. During the high season, the beach at Saint Hilaire de Riez has lifeguards so that all ages can enjoy the pleasures of a refreshing swim.